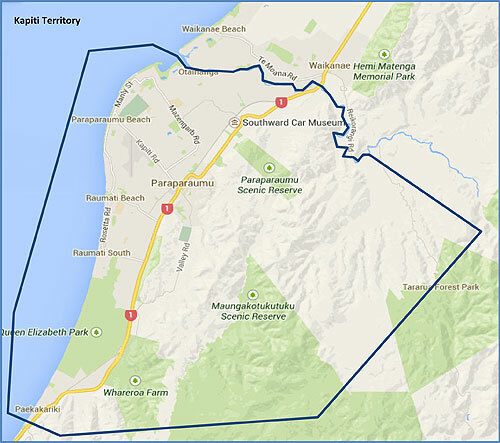 Hi my name is Lindsey Gott I am the franchisee for the Paraparaumu to Paekakariki area. I have worked for 16 years at Careers New Zealand as a career consultant helping people make decisions about their next career stage. I have also worked with school career advisers to support them in their job. I have elderly parents living in Kapiti who love to be independent but need some help getting around. 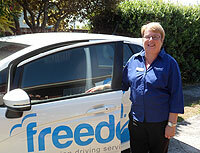 The Freedom Companion Driving Service has given me the opportunity to be closer to them and help them more as well as helping others get around. I’m looking forward to meeting and driving people where they need to go. So if you want a bit of extra freedom give me a call.